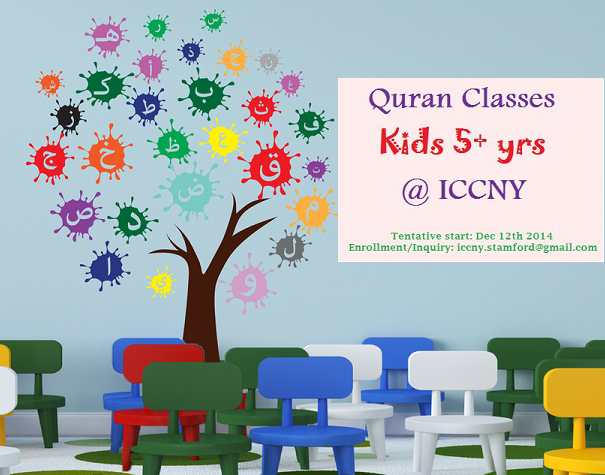 We are starting a new batch of Quran reading classes for kids (ages 5 and above) at ICCNY from December 12 Insha Allah. These classes will include the study of Noorani Qaida and also memorization of Surahs from Juz Amma. 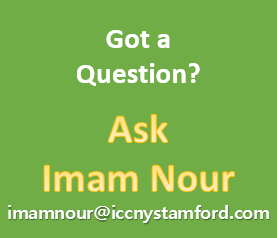 The classes will be held every Friday from 5pm to 7pm at the ICCNY. The fees for the class is $25 per month. 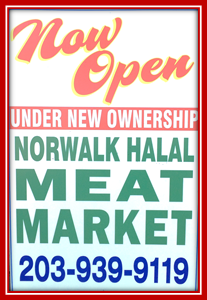 Please spread the word and help us in making this endeavor successful.